This course focuses on applying aeronautical knowledge and skills including a thorough knowledge of aircraft systems. This certificate enables the pilot to be hired for certain types of operation like banner towing, agricultural operations, and photography. Instruction and flight times are estimates only. 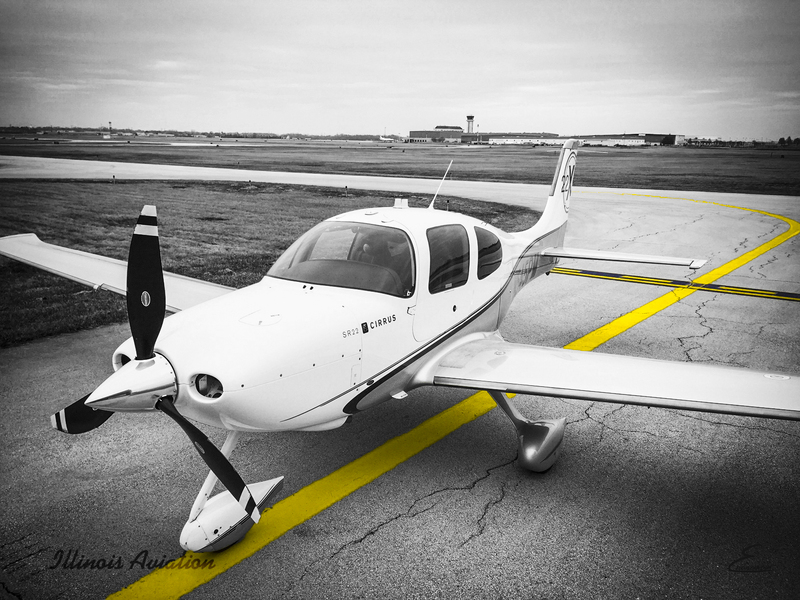 Additional training may be necessary to meet the FAA practical test standards.